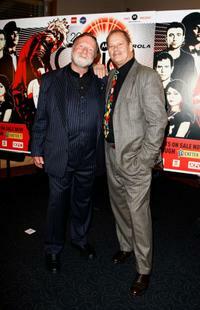 Jack Thompson and Bruce Beresford at the 2008 ARIA Fine Arts Awards. 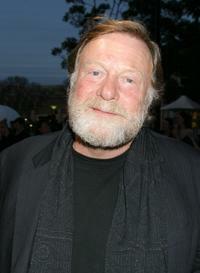 Jack Thompson at the 2008 ARIA Fine Arts Awards. 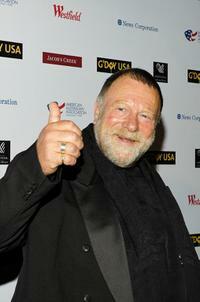 Jack Thompson at the Asia Pacific Screen Awards. 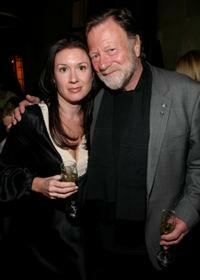 Rebecca Williamson and Jack Thompson at the 2009 Australian Academy Awards Nominee Party. Anna Bligh and Jack Thompson at the Asia Pacific Screen Awards. 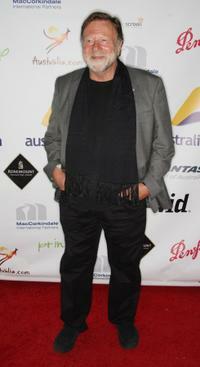 Jack Thompson at the 2009 Australian Academy Awards Nominee Party. 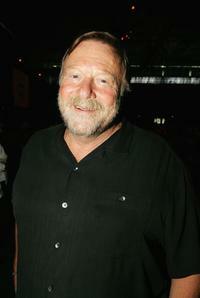 Jack Thompson and Deborah Lee Furness at the launch of "National Adoption Awareness Week." 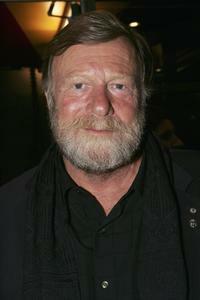 Jack Thompson at the Melbourne premiere of "Whaledreamers." 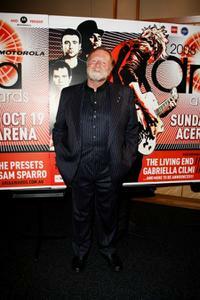 Geoffrey Gurrumul Yunupingu, Jack Thompson and Bruce Beresford at the 2008 ARIA Fine Arts Awards. 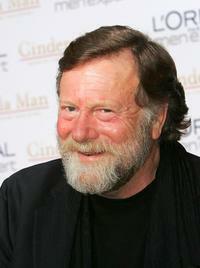 Jack Thompson at the 2007 Inside Film Awards nominations announcement. 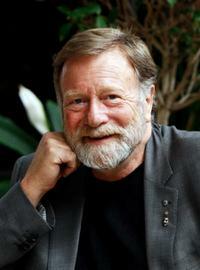 Jack Thompson at the Australias largest annual corporate lunch. 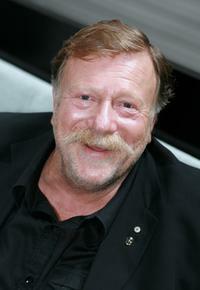 Jack Thompson at the G Day: Australia Week 2008 Black Tie Gala. 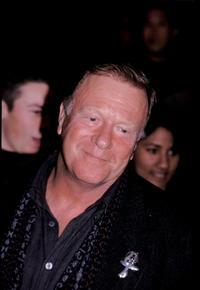 Jack Thompson at the premiere of "Cinderella Man." 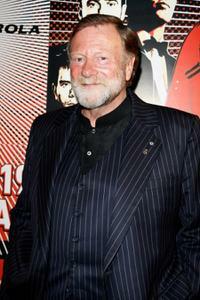 Jack Thompson at the Australian Heritage Awards. 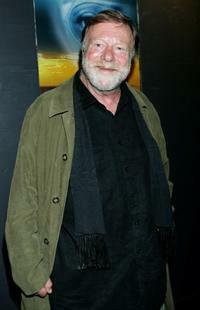 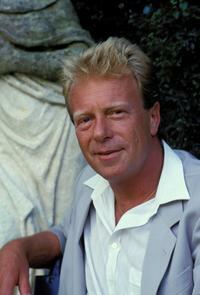 Jack Thompson at the premiere of "Two Hands." 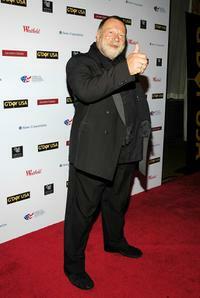 Jack Thompson at the 6th Annual Lexus IF Awards.